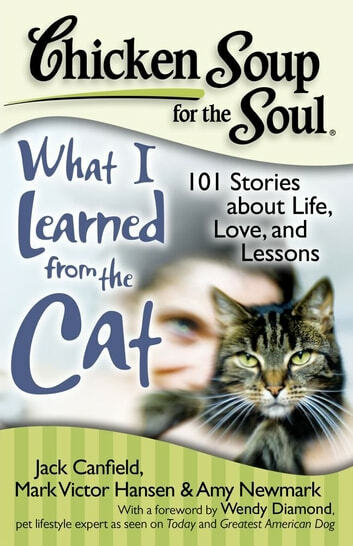 Chicken Soup for the Soul: What I Learned from the Cat will delight readers with humorous, heartwarming, and inspiring stories about lessons our feline friends and family members have taught us. Lessons come in all shapes and sizes, like our feline friends. 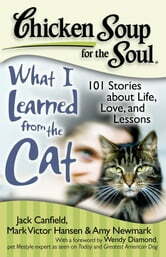 Cat lovers, both lifelong and reluctant, share their stories about life, love, and lessons learned from their furry companions.